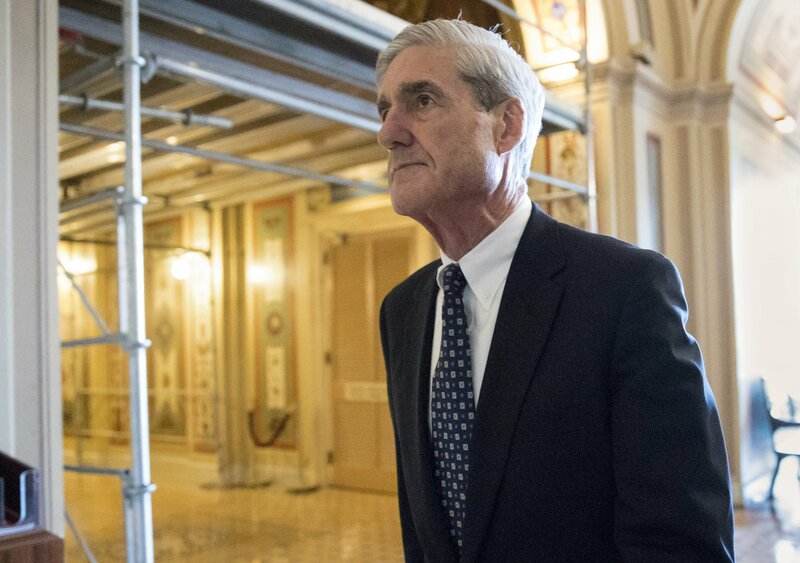 With Robert Mueller’s findings expected any day, the president has grown increasingly confident the report will produce what he insisted all along — no clear evidence of a conspiracy between Russia and his 2016 campaign. And Trump and his advisers are considering how to weaponize those possible findings for the 2020 race, according to current and former White House officials and presidential confidants who spoke on condition of anonymity to discuss private conversations. In fact, Trump has told his inner circle that, if the report is underwhelming he will use Twitter and interviews to gloat over the findings, complain about the probe’s cost and depict the entire investigation as an attempt to obstruct his agenda, according to advisers and confidants.